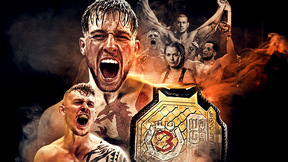 Seven great bouts are set including a featherweight matchup between Megan Anderson (7-2) and Charmaine Tweet (9-5) in the main event of Invicta FC 21. 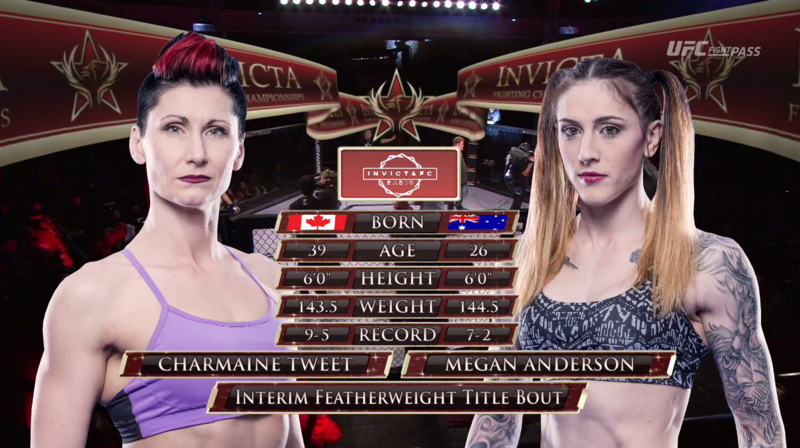 Megan Anderson vs Charmaine Tweet Invicta FC 21 Jan 14, 2017 (22:52) Megan Anderson vs Charmaine Tweet at Invicta FC 21: Anderson vs Tweet from January 14, 2017 in Kansas City, Missouri, USA. Raquel Pa'aluhi vs Pannie Kianzad Invicta FC 21: Anderson vs Tweet Jan 14, 2017 (14:46) Raquel Pa'aluhi vs Pannie Kianzad at Invicta FC 21: Anderson vs Tweet from January 14, 2017 in Kansas City, Missouri, USA. 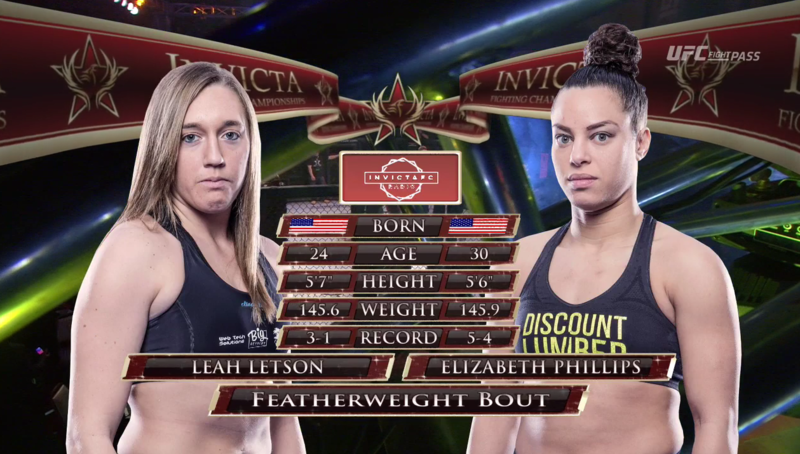 Leah Letson vs Elizabeth Phillips Invicta FC 21: Anderson vs Tweet Jan 14, 2017 (11:38) Leah Letson vs Elizabeth Phillips at Invicta FC 21: Anderson vs Tweet from January 14, 2017 in Kansas City, Missouri, USA. 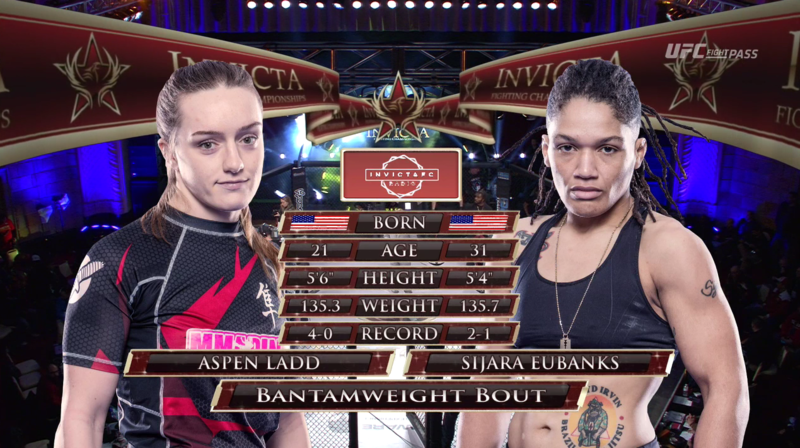 Aspen Ladd vs Sijara Eubanks Invicta FC 21: Anderson vs Tweet Jan 14, 2017 (27:15) Aspen Ladd vs Sijara Eubanks at Invicta FC 21: Anderson vs Tweet from January 14, 2017 in Kansas City, Missouri, USA. 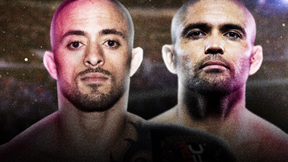 Andrea Lee vs Jenny Liou Invicta FC 21: Anderson vs Tweet Jan 14, 2017 (12:50) Andrea Lee vs Jenny Liou at Invicta FC 21: Anderson vs Tweet from January 14, 2017 in Kansas City, Missouri, USA. 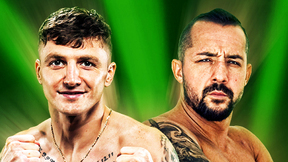 Amy Montenegro vs Celine Haga Invicta FC 21: Anderson vs Tweet Jan 14, 2017 (31:11) Amy Montenegro vs Celine Haga at Invicta FC 21: Anderson vs Tweet from January 14, 2017 in Kansas City, Missouri, USA. 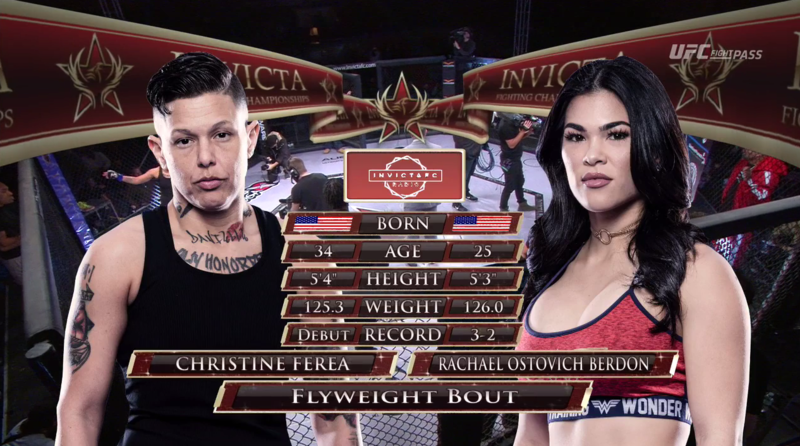 Christine Ferea vs Rachael Ostovich Invicta FC 21: Anderson vs Tweet Jan 14, 2017 (24:43) Christine Ferea vs Rachael Ostovich at Invicta FC 21: Anderson vs Tweet from January 14, 2017 in Kansas City, Missouri, USA.